Another cell has just hit the East Cobb Complex, and unfortunately, we have hit the point of no return. All 12U games at East Cobb for this weekend have been cancelled. 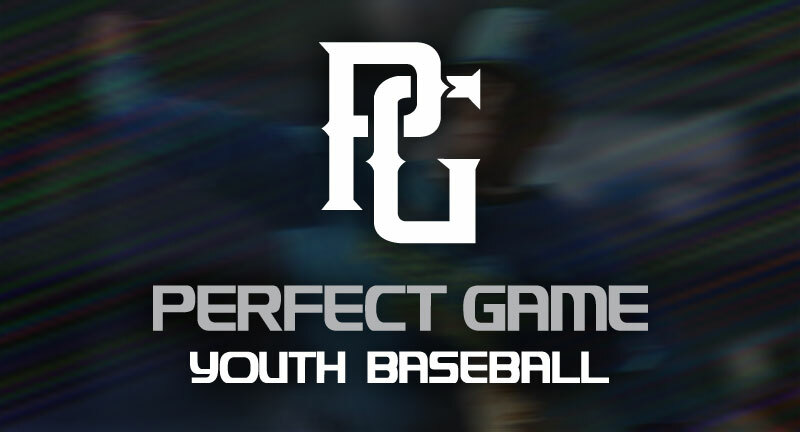 Thank you all for your patience and understanding, and we hope to see you and your families out there with us at a Perfect Game event soon. -At the conclusion of pool play, we will take the top two teams in each pool (4 total), and will advance to single elimination bracket play.